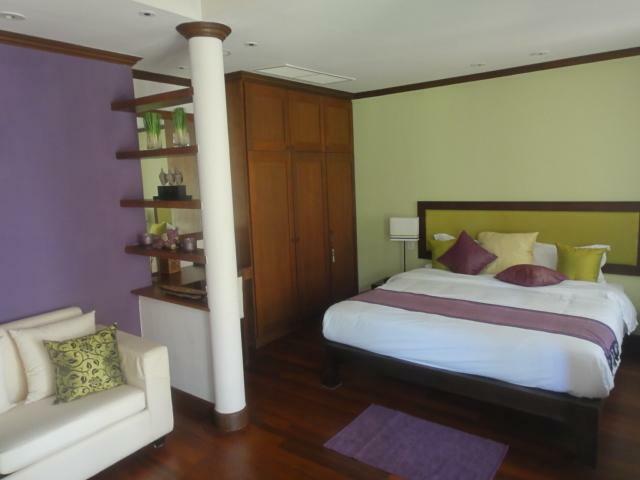 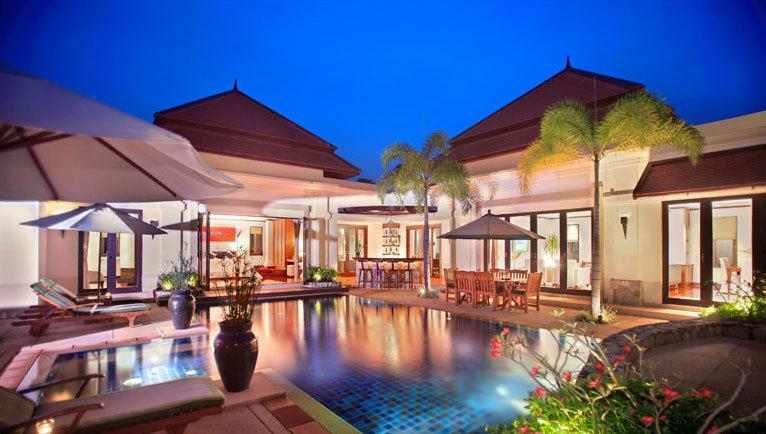 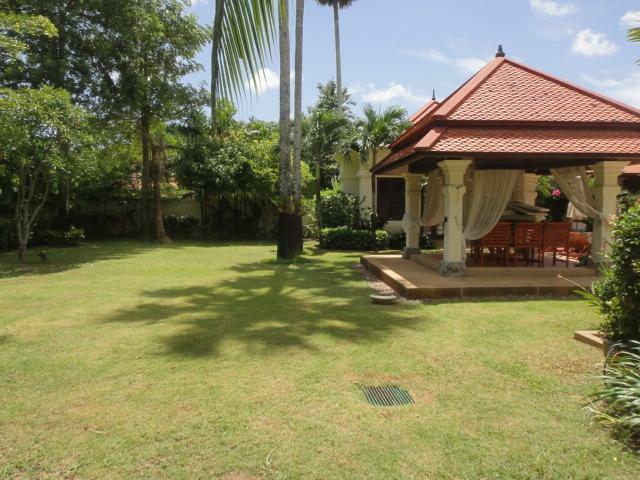 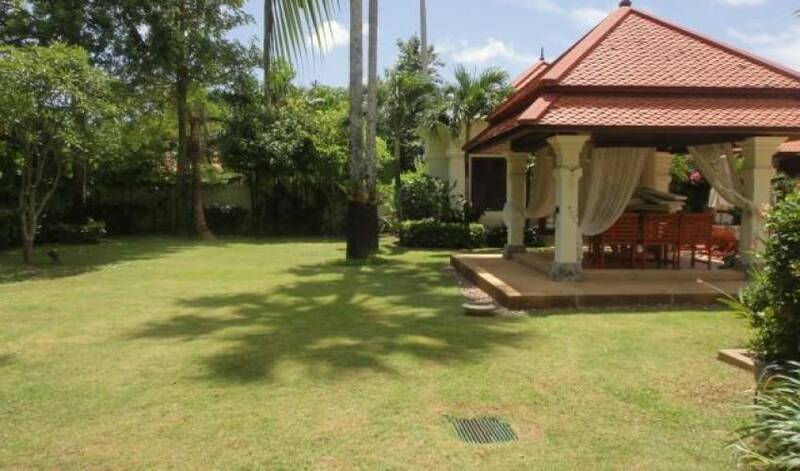 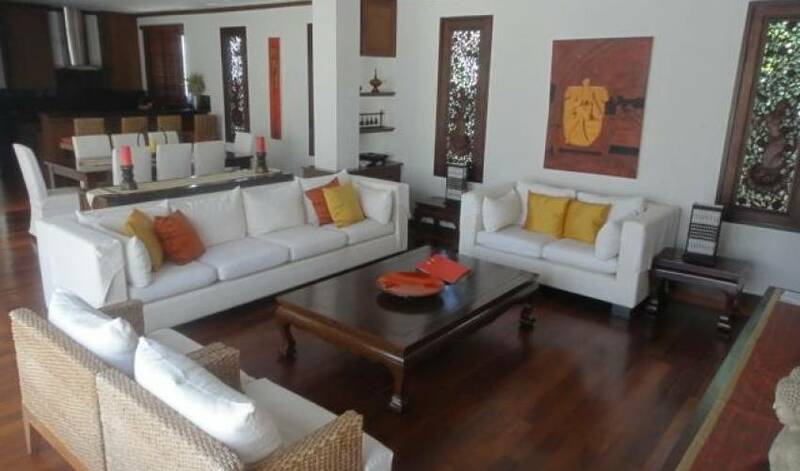 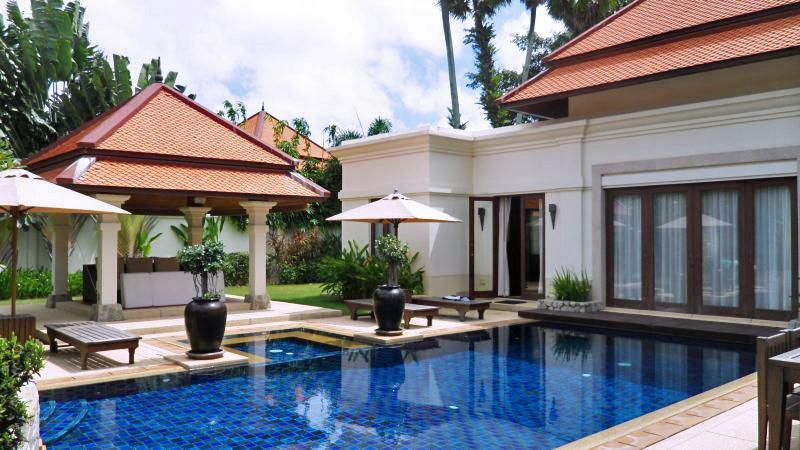 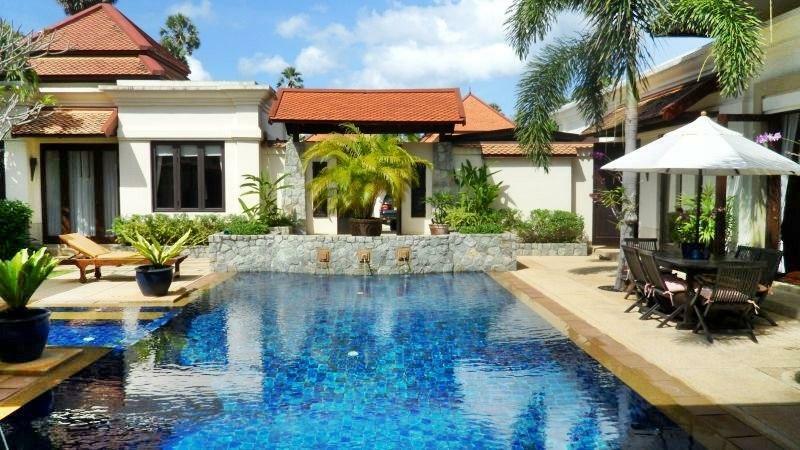 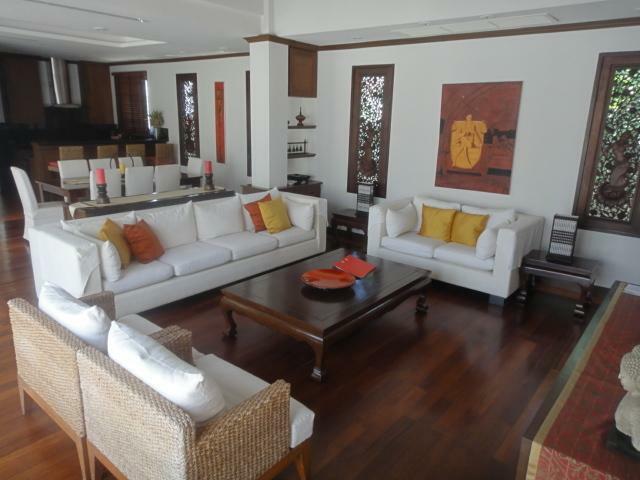 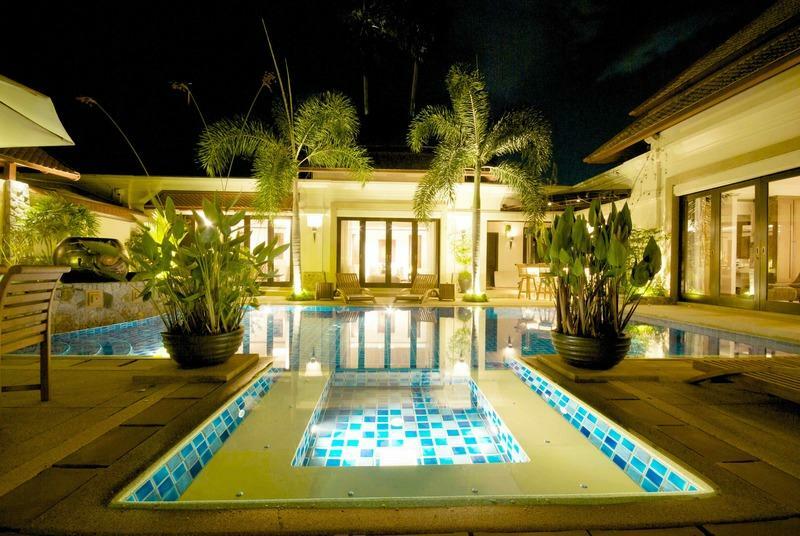 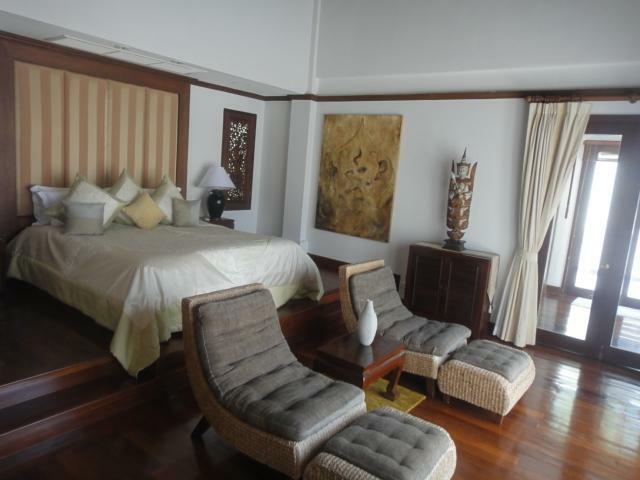 Private and luxurious pool villa located at Cherngtalay, Phuket. 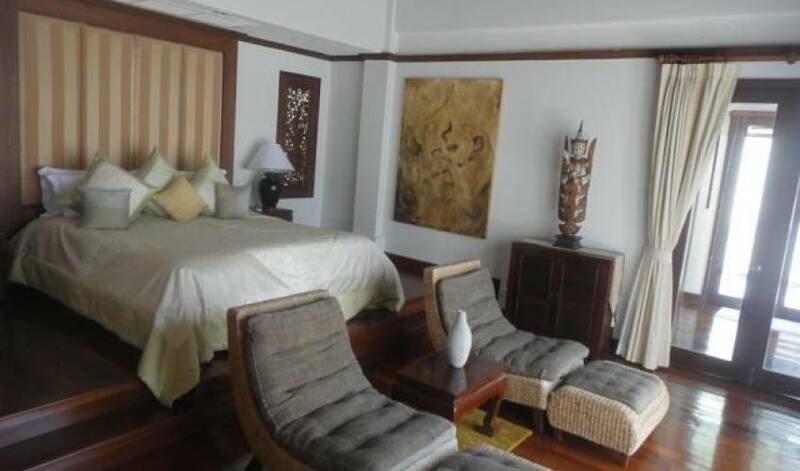 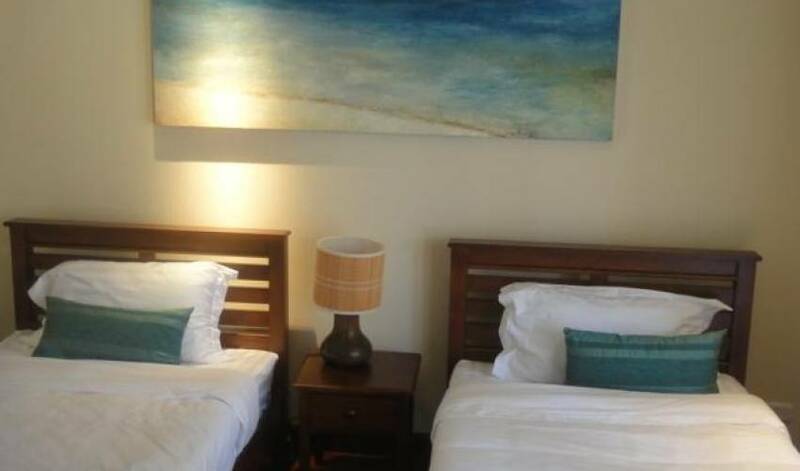 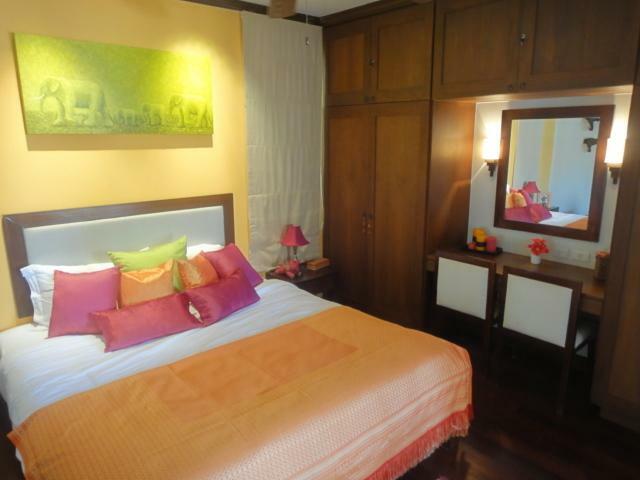 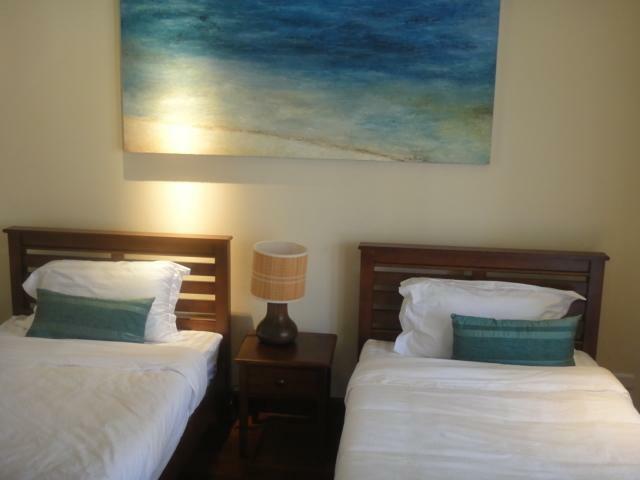 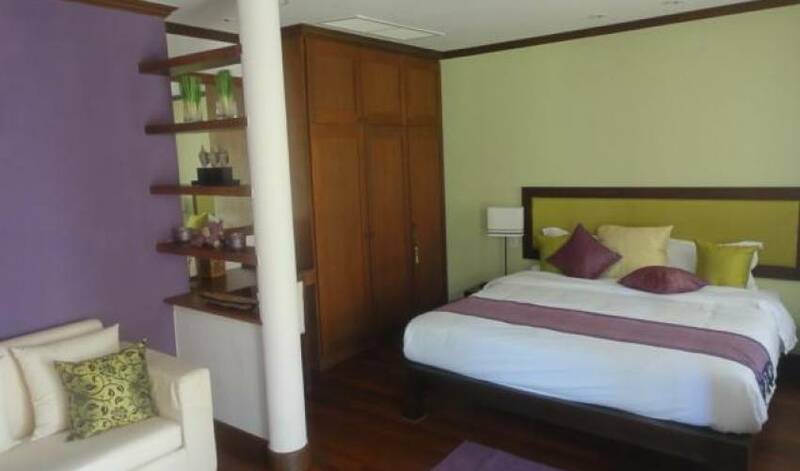 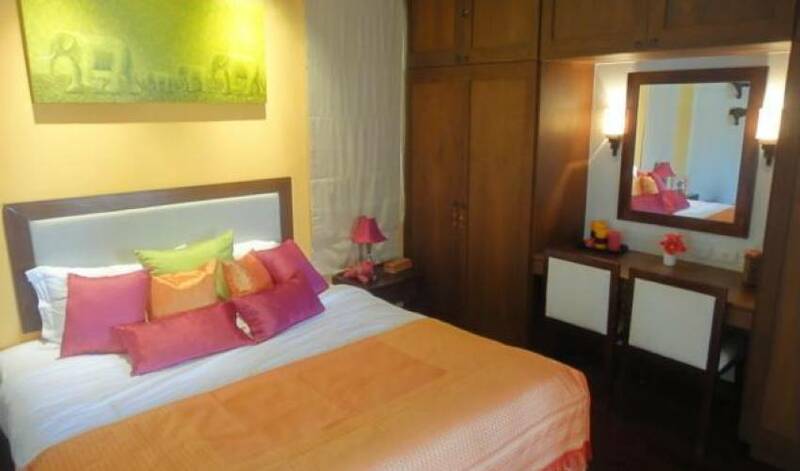 It is fully furnished and is suitable for 2 – 10 persons including children. 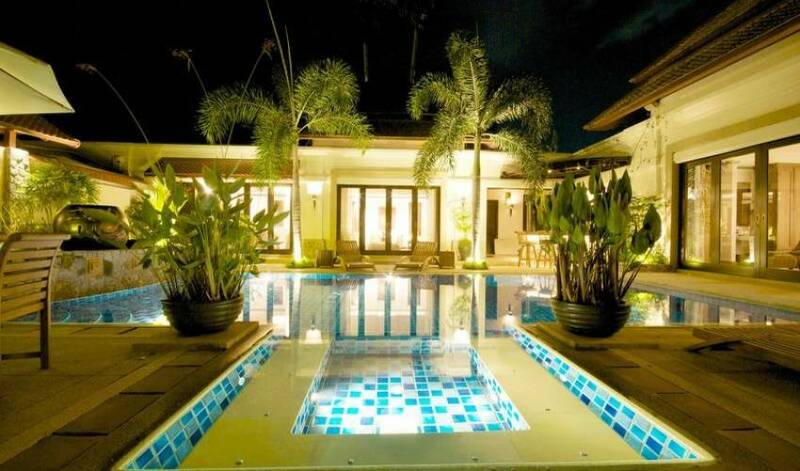 You will encounter 10m swimming pool with Jacuzzi, surrounded with sala and outdoor bar.